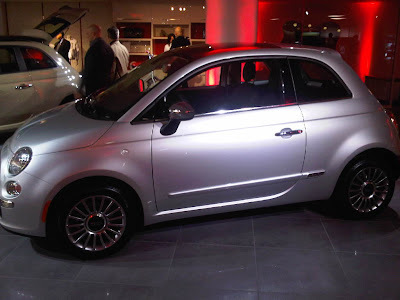 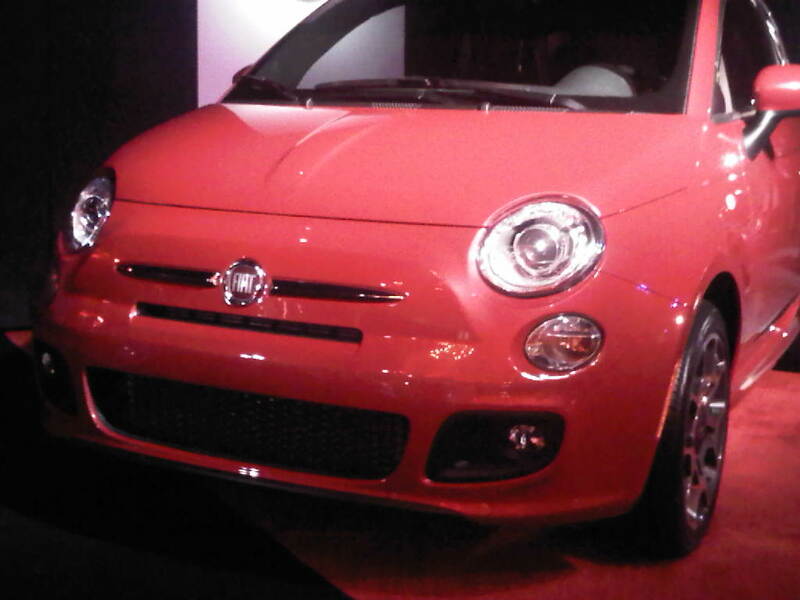 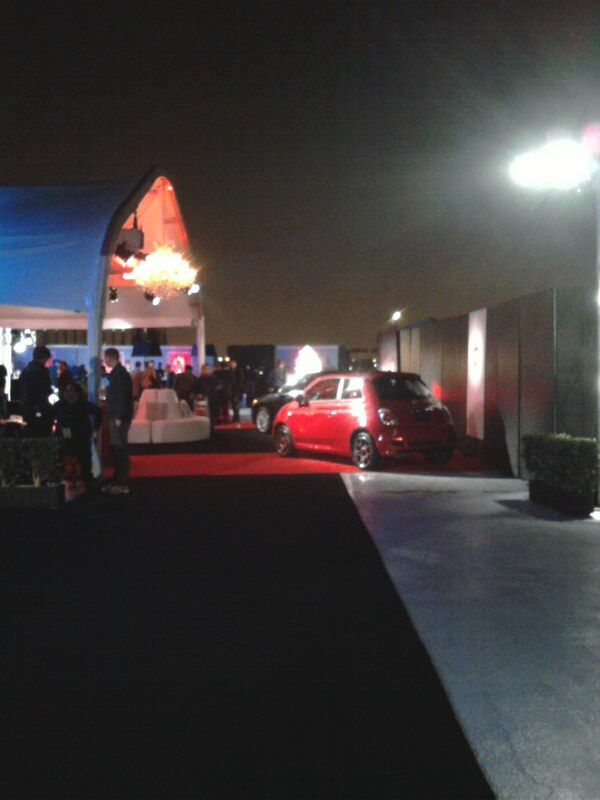 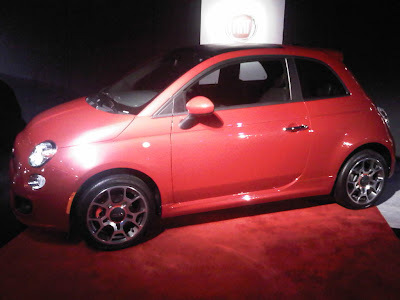 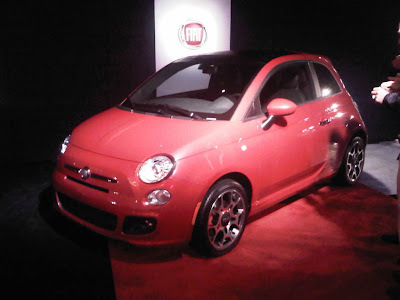 Here are more photos from the Fiat 500 Preview Event being held tonight, November 16. 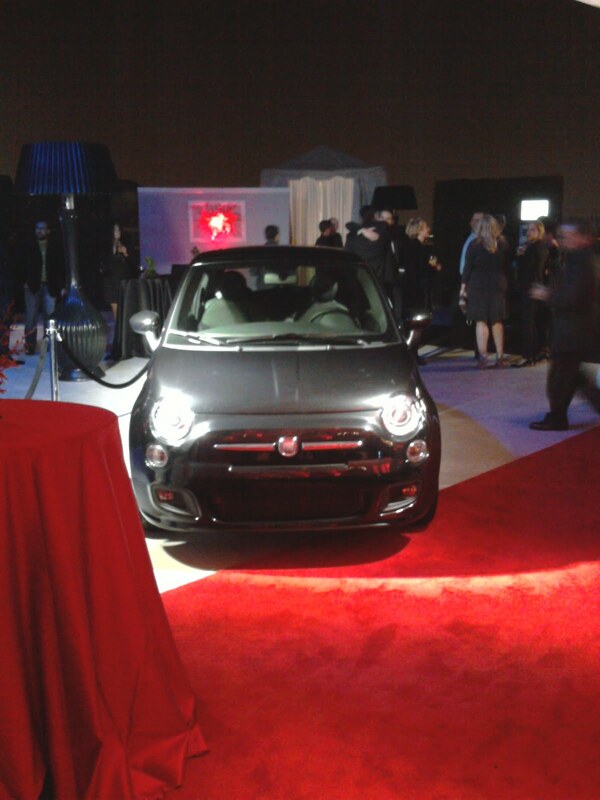 Hats off to the folks that sent us these pictures for everyone to enjoy! "Rumor has it the cake boss is here . 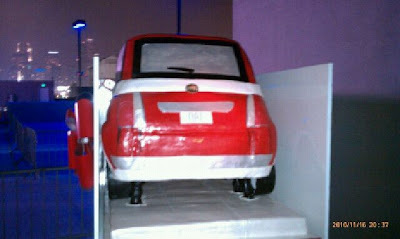 I've already seen a Fiat 500 cake..."